Today, we live and do business in a world where society gathers knowledge faster than it gathers wisdom. It is a world of continuous revolution and change. Those who manage to find, structure and exploit the power of “Wild Knowledge” – ie, the untamed data, learnings and experiences that flourish in our lives and minds – will come out the winners. In combination, we need to develop our ability to understand and judge which aspects of that knowledge are applicable to business and life in general. This is the so-called “Vicious Wisdom” which will force you to unlearn, to choose an approach of unthinking, in order to reach a deeper understanding, meaning and reason in your quest to find new and different solutions. This book, written by a leading futurist/philosopher, presents a powerful and radical approach to thinking about and solving our future lives and businesses. 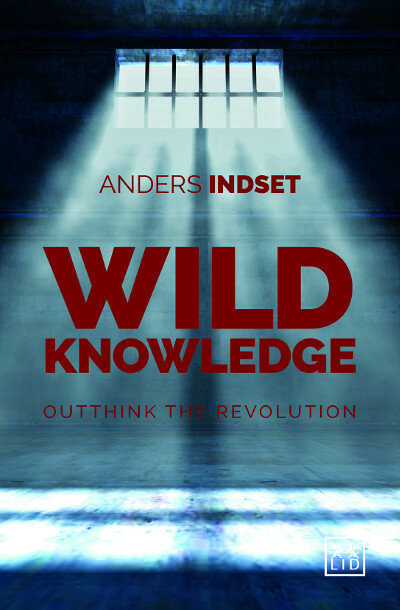 Anders Indset is consultant, philosopher and serial entrepreneur. Norwegian-born who speaks five languages fluently, he is a much sought-after international speaker.